170 degree white len Led Module,0.72W with 55LM,available for 3.5cm slim lightbox,all of white color is available,50pcs max in series connection,provide long distance light space,5 years warranty and light up with 50000 hours. Best for 3.5-10 cm depth single-sided Light box at airports,metros, banks, buildings and shopping malls, etc. 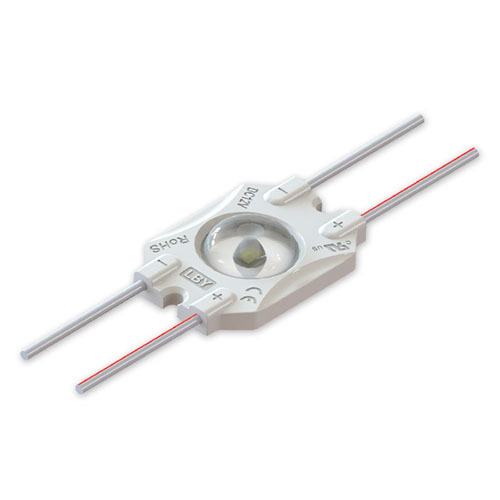 Looking for ideal 0.72W White Len LED Module Manufacturer & supplier ? We have a wide selection at great prices to help you get creative. All the SMD2835 Backlit Led Module are quality guaranteed. We are China Origin Factory of 0.72W SMD2835 White Led Module. If you have any question, please feel free to contact us.